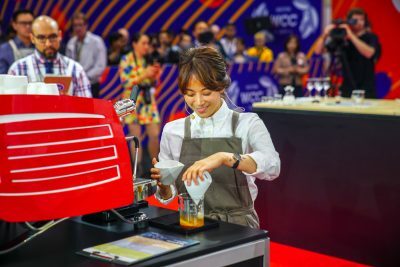 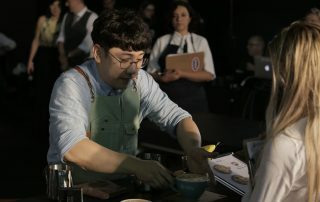 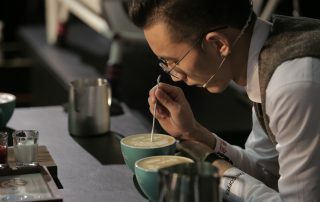 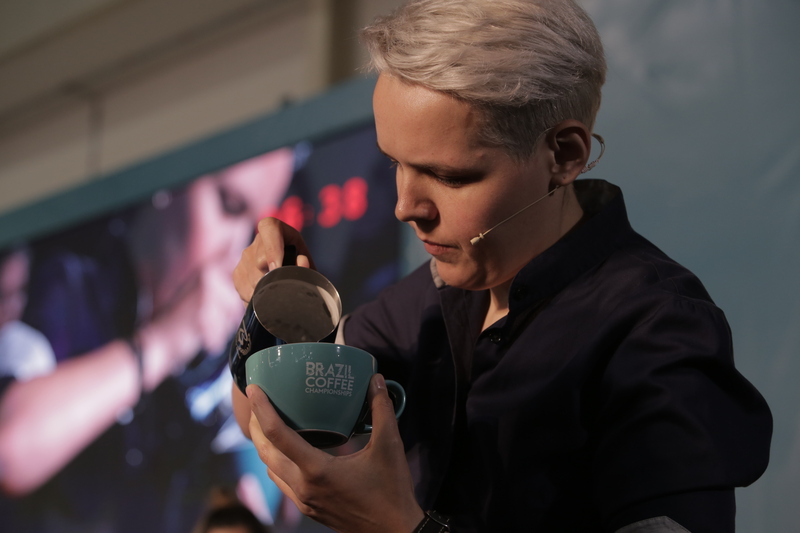 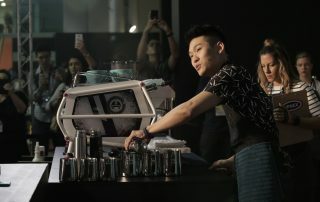 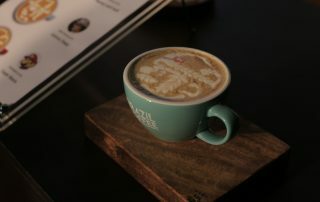 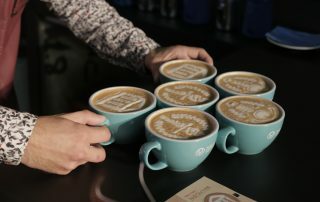 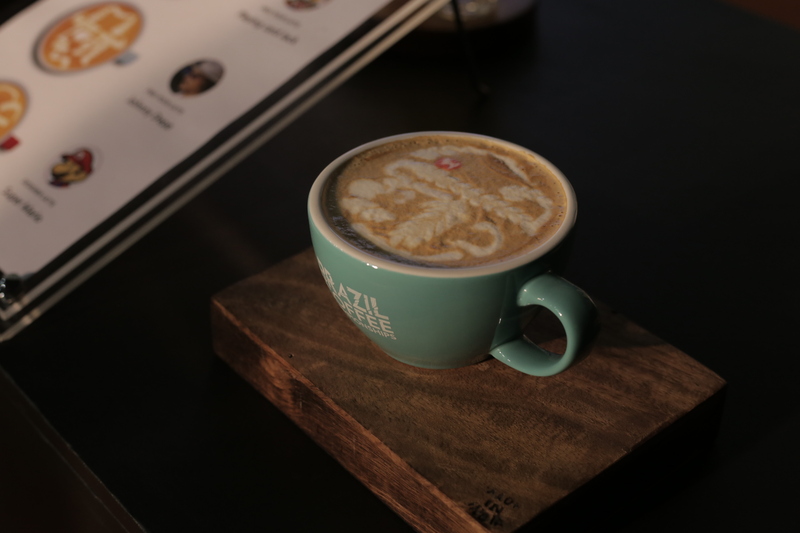 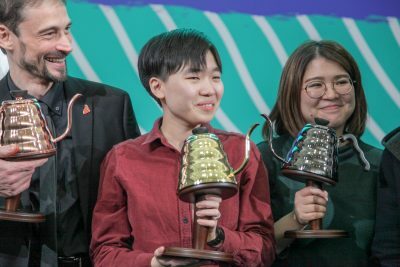 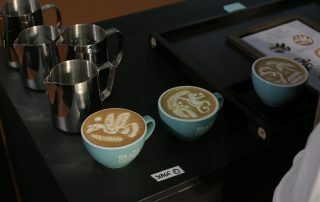 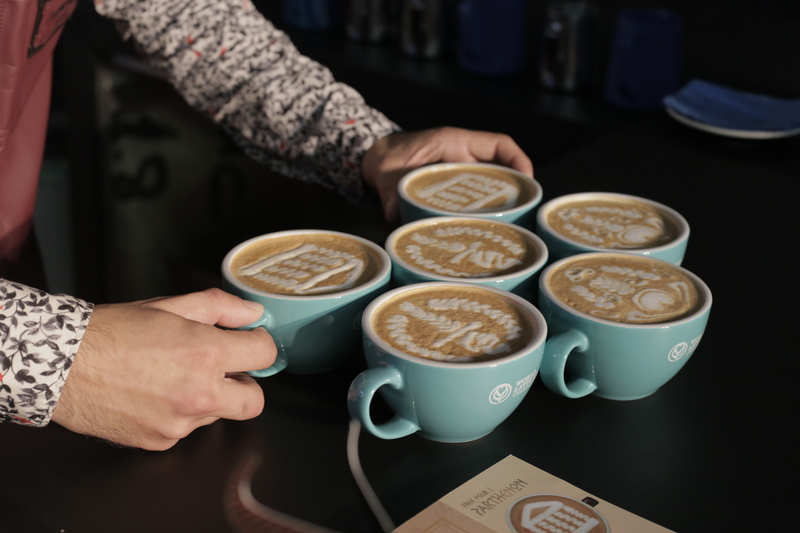 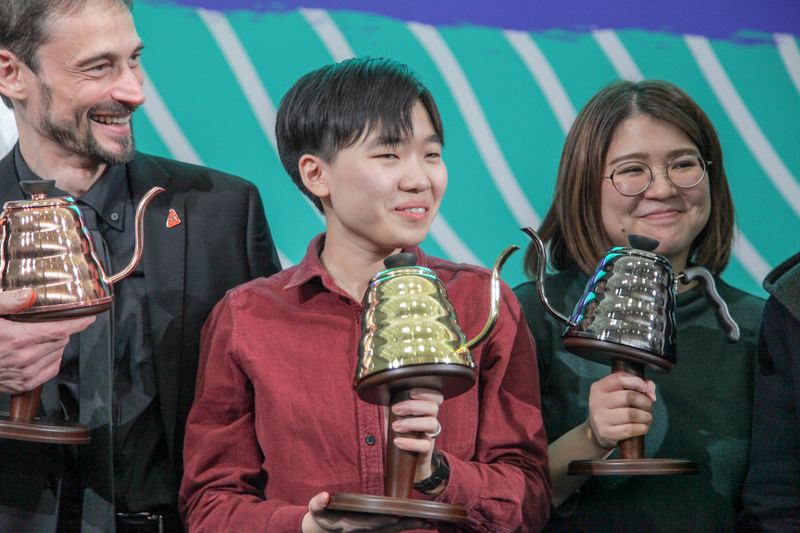 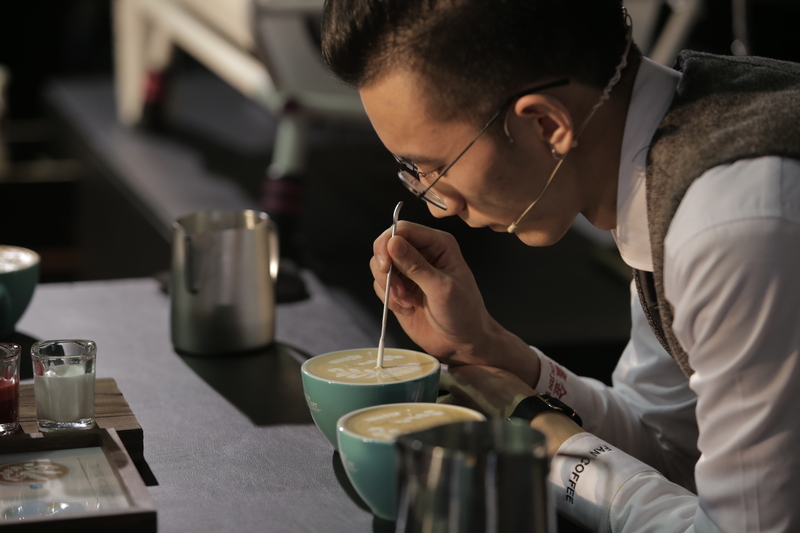 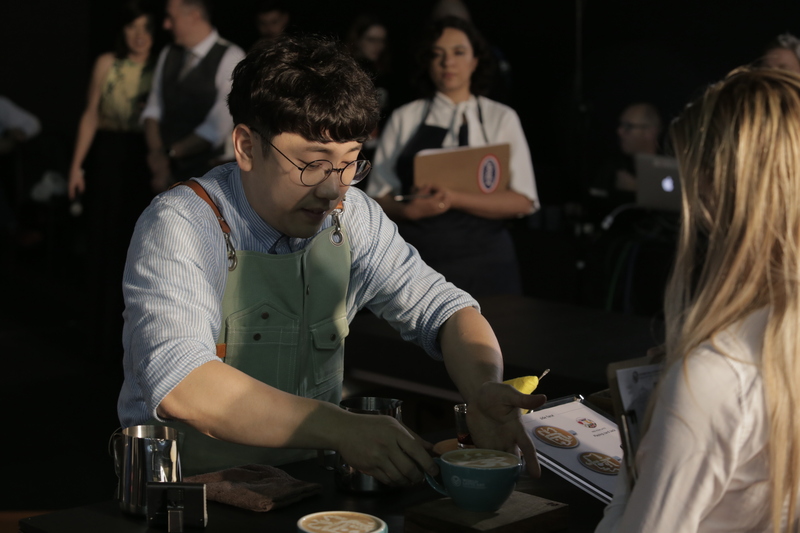 Full Rankings & Scores for the 2018 World Latte Art Championship. 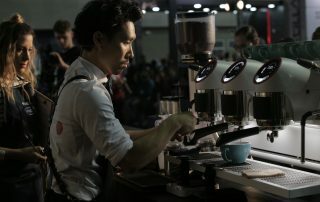 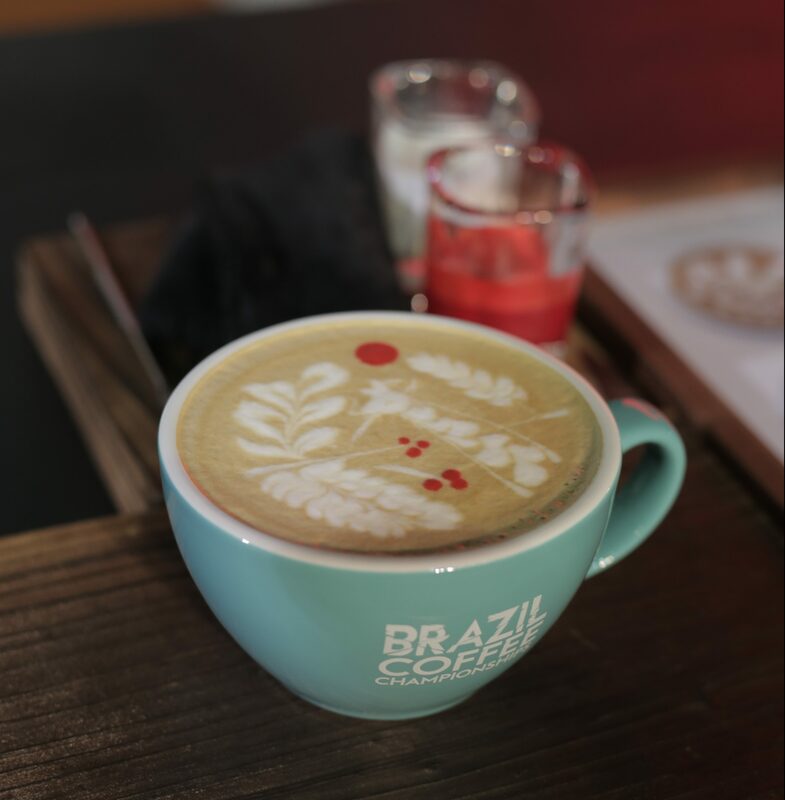 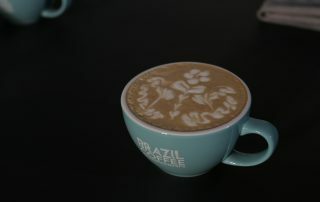 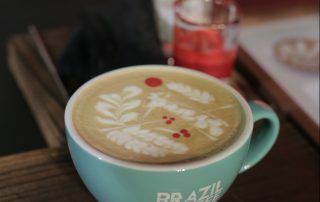 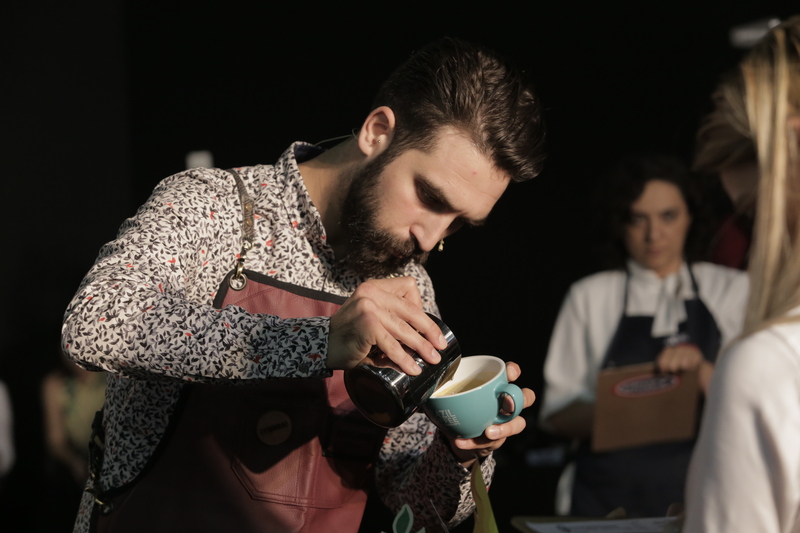 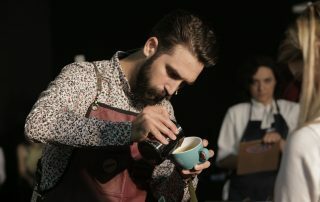 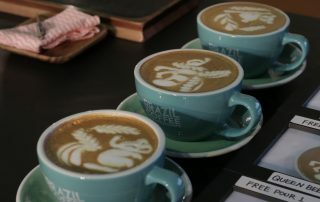 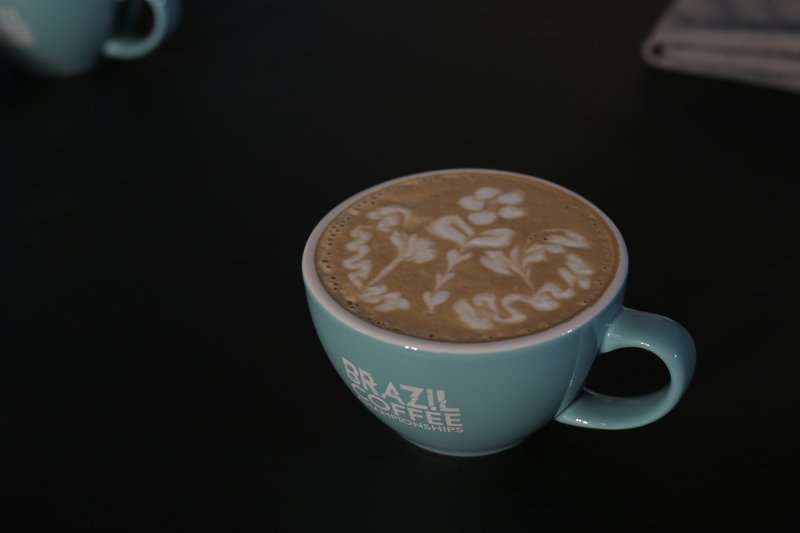 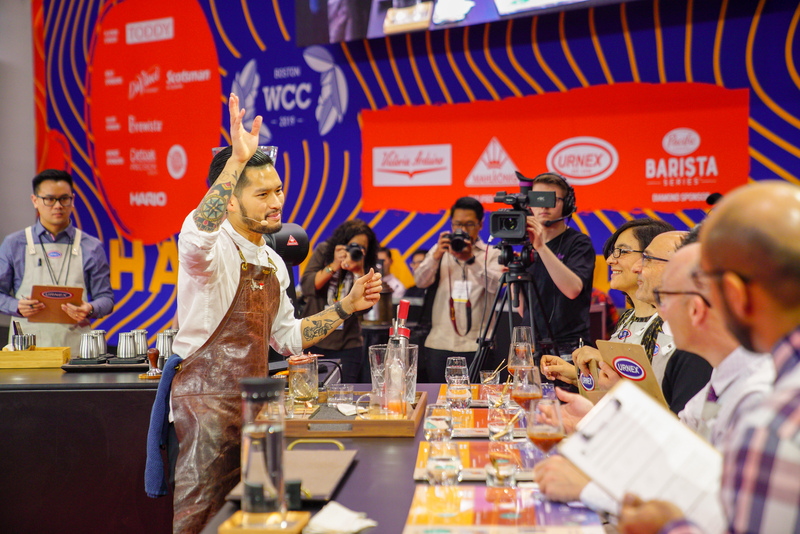 Here are the complete rankings and scores for each round of the 2018 World Championship, which took place Nov 7-9th at Brazil International Coffee Week. 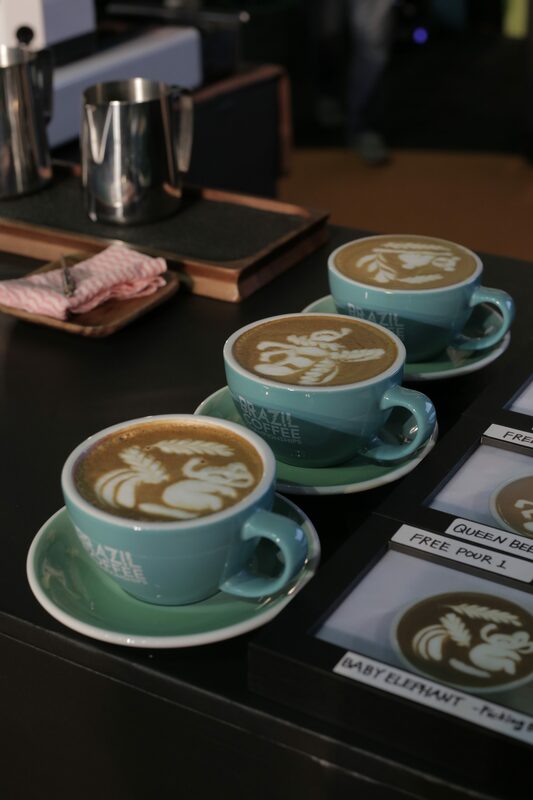 Watch each competitor performance from the WLAC here.